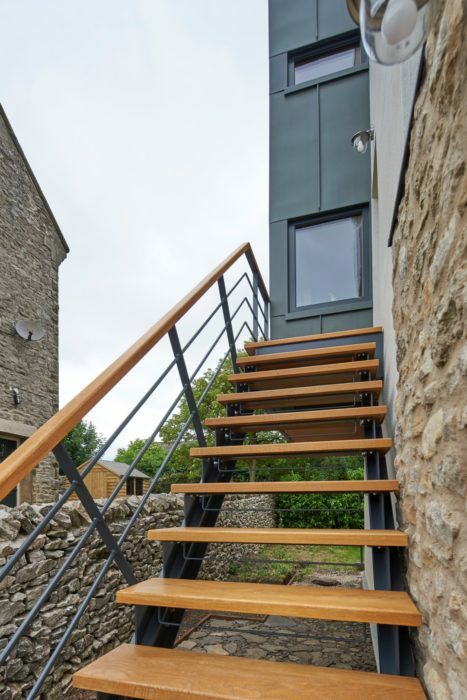 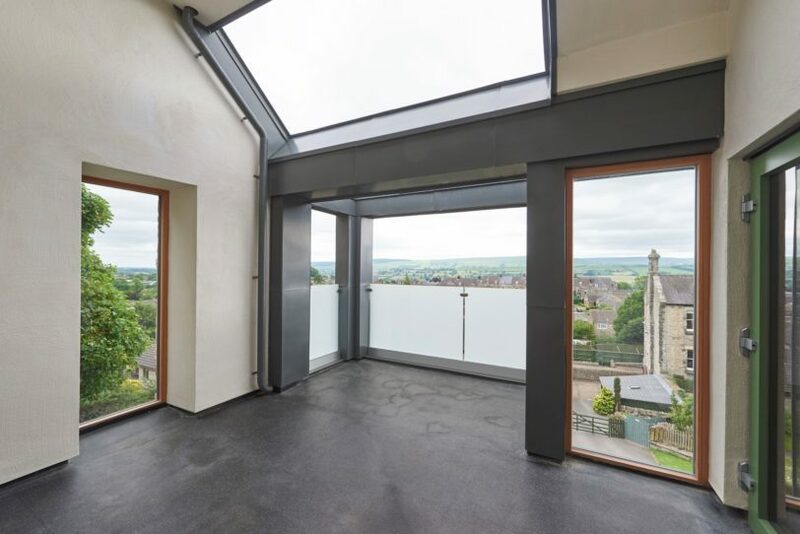 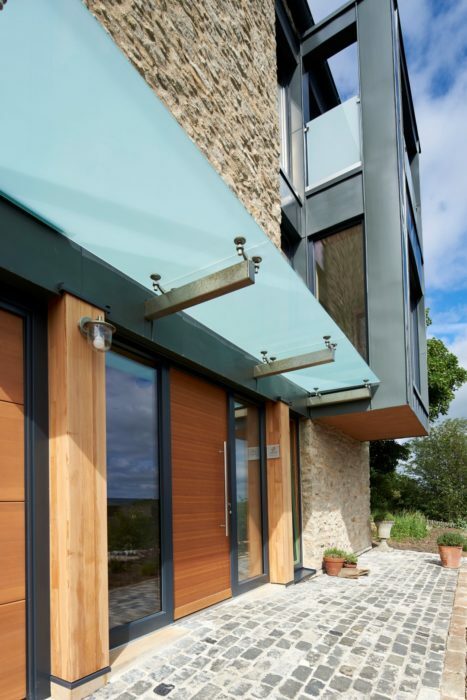 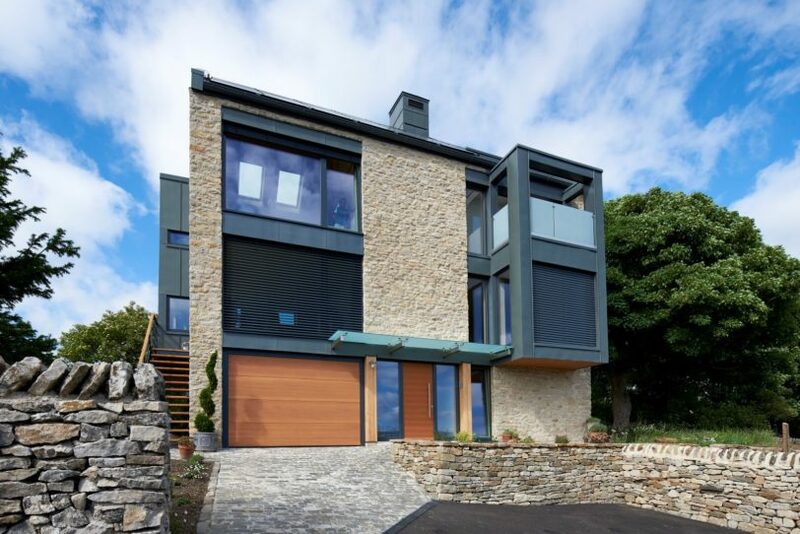 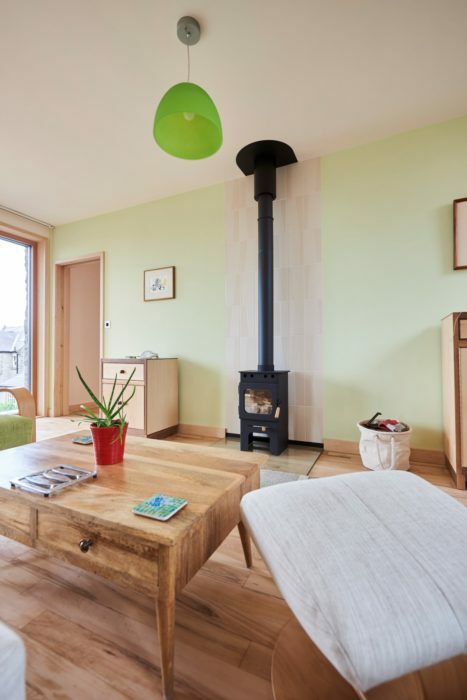 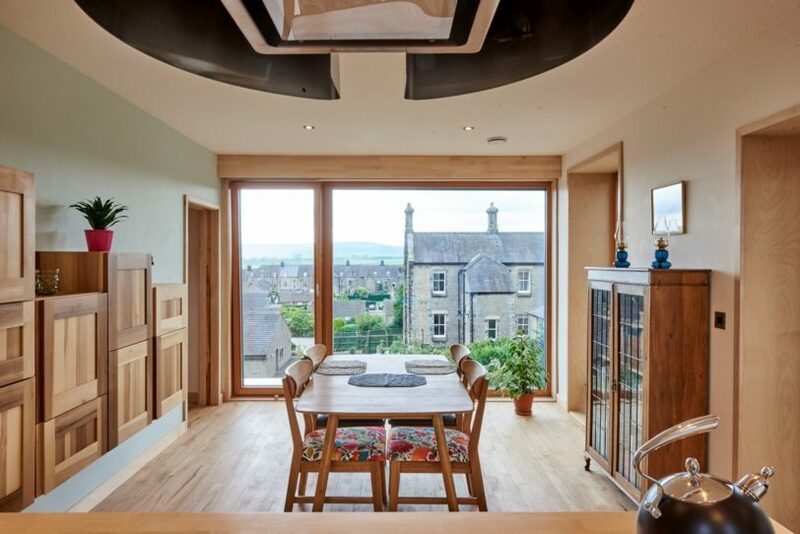 This Passivhaus Plus dwelling sits within a highly sensitive Conservation Area in Leyburn, North Yorkshire. 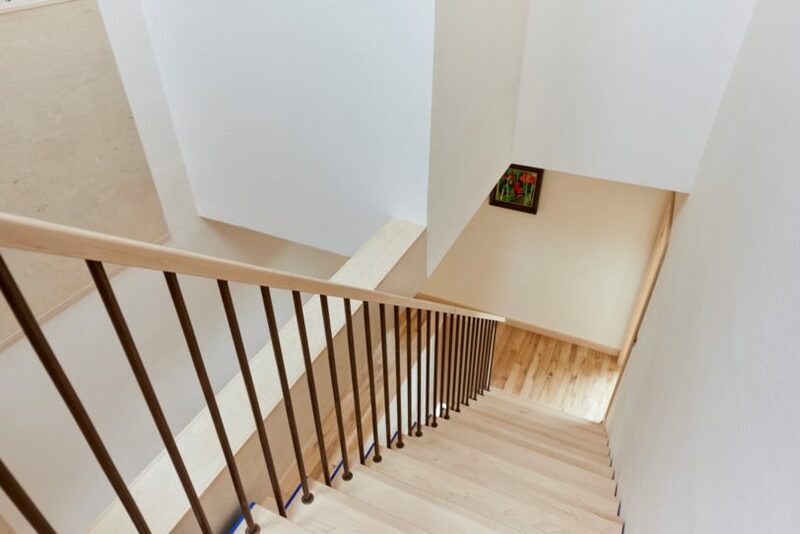 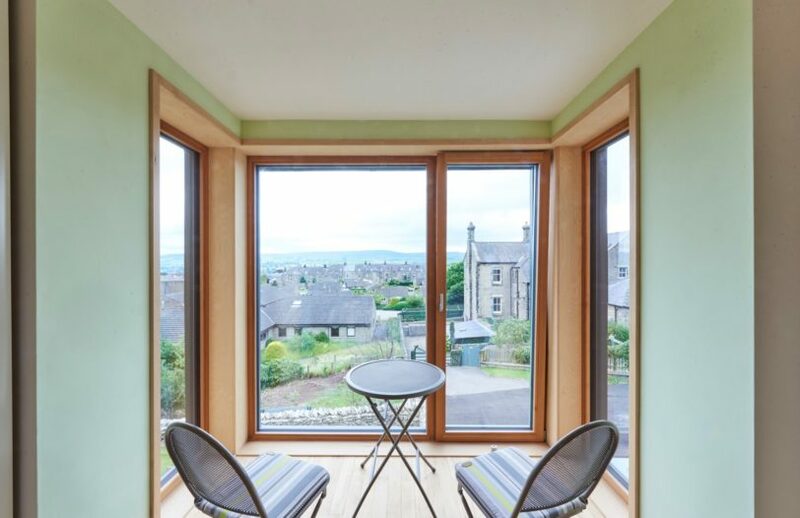 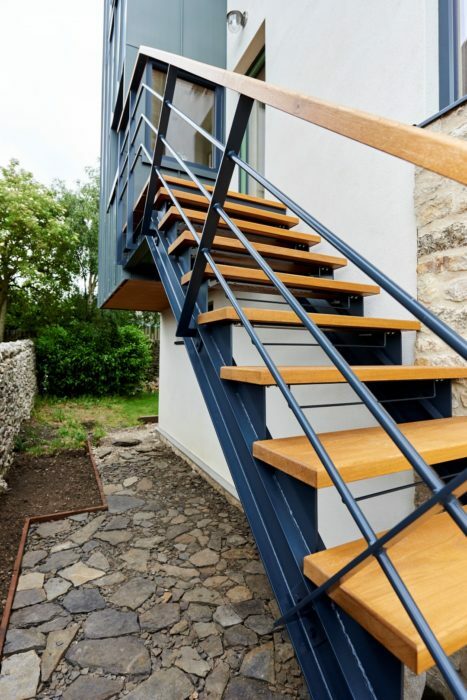 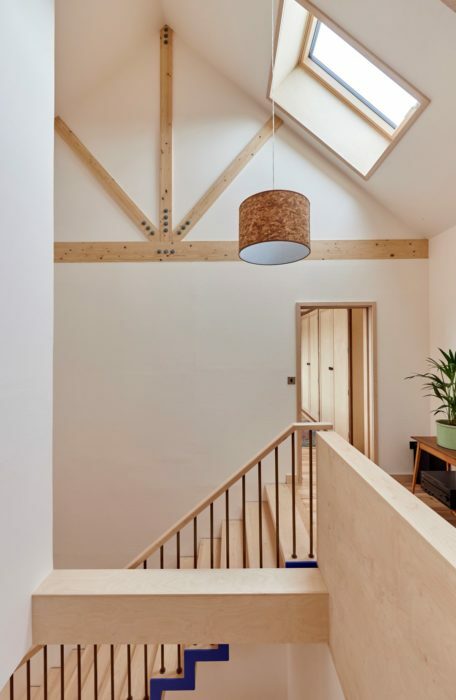 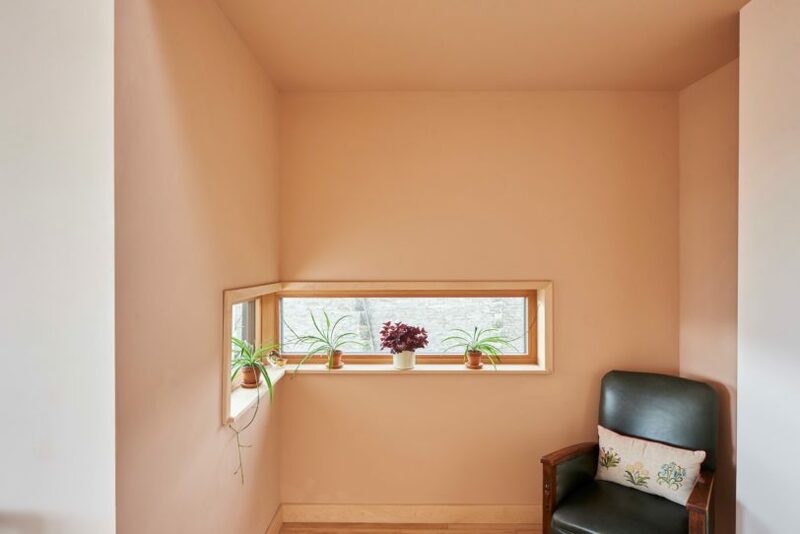 Halliday Clark developed a timber frame and straw bale system for the wall construction in addition to a building specification which avoids any cement-based and prime plastic-based products. 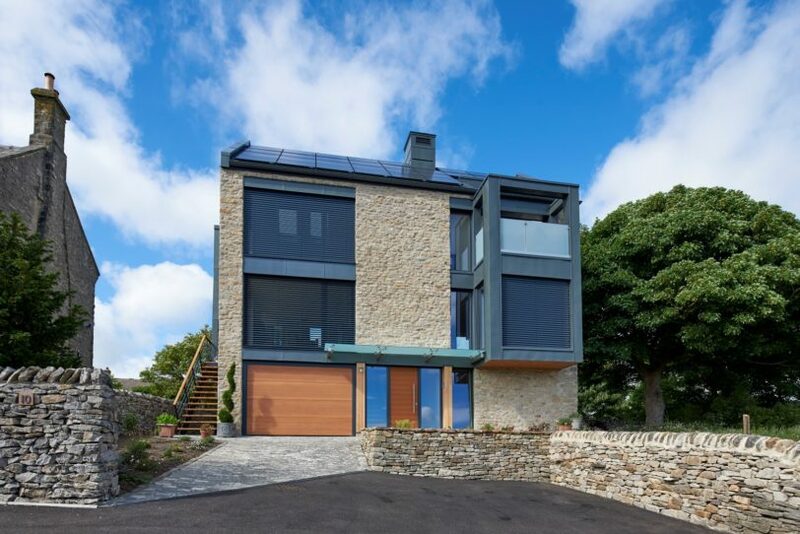 The design includes a full photovoltaic array, water recycling system and full MVHR. 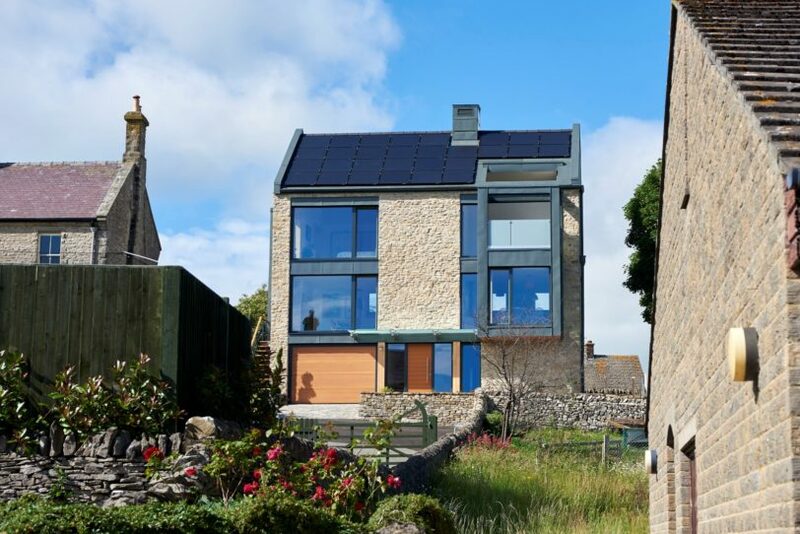 The project has become the first accredited Passivhaus Plus project in North Yorkshire.